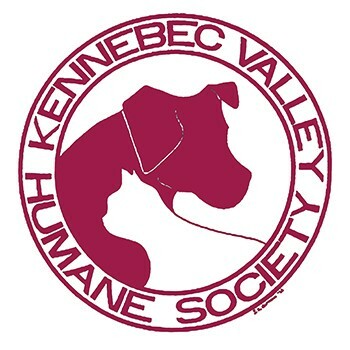 At KVHS, our mission is to care for, protect and place animals for adoption in lifelong homes and to prevent cruelty to animals by educating our communities in the proper and humane care of all animals. Our vision is to end pet overpopulation and to advance the humane treatment of all animals. Get a great vehicle and support a great cause. With every new Subaru purchased or leased, Subaru will donate $250 to your choice of charities that benefit your local community*, like Kennebec Valley Humane Society. November 15 through January 2. We are so thrilled that with the support of this event we maintain a 97% placement rate for our animals, turn no animals away from our shelter, and never refuse life-saving medical care.